Ketteringham Hall doubles as a fantastic events venue for your corporate functions. 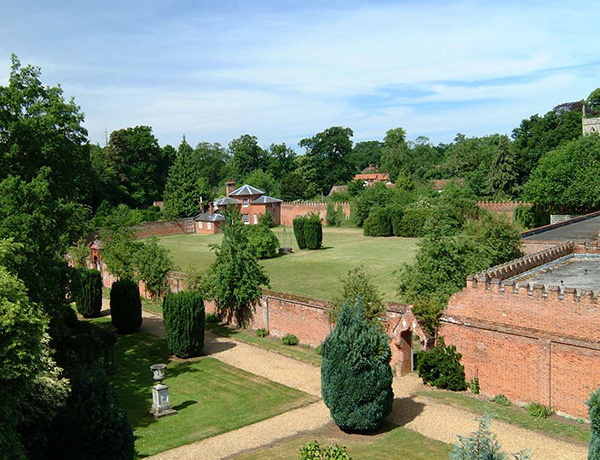 Set in 36 acres of stunning grounds the hall makes for a relaxed and idyllic atmosphere. 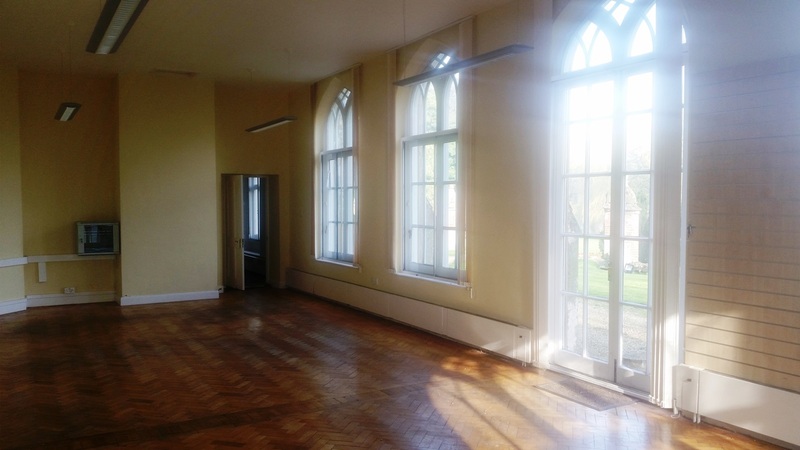 With access to the full 36 acres of grounds there is plenty of space for a variety of uses. The rear walled garden is a great space for team building events whilst the front parkland can be used to pitch a marquee of generous size. It’s peaceful location in the Norfolk countryside, away from the hustle and bustle of Norwich, makes for the perfect get away from the stress of the city – allowing your staff and guests to relax and enjoy the event. Located just 5 miles south west of Norwich, Ketteringham Hall is ideally situated for Norwich businesses looking for somewhere unique to hold their corporate events, receptions and functions.